How do we describe our new Drew Kira shoes in one word? Comfortable. 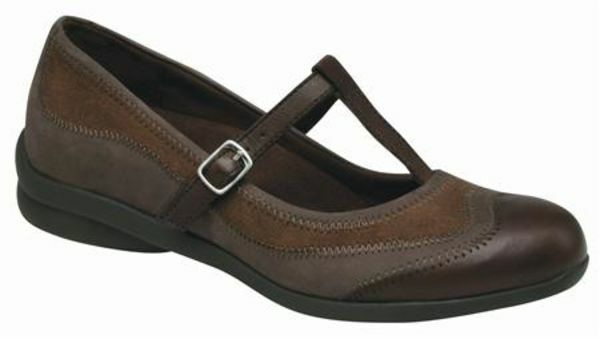 Ideal for women who want an easy - to - wear shoe with a great, everyday casual look, Drew Kira shoes are just the ticket! Experience the added depth of a moldable, removable insole while a classic, adjustable T - Strap completes the stylish look of the latest addition to our Barefoot Freedom Collection. Click to see all the Drew Kira colors.